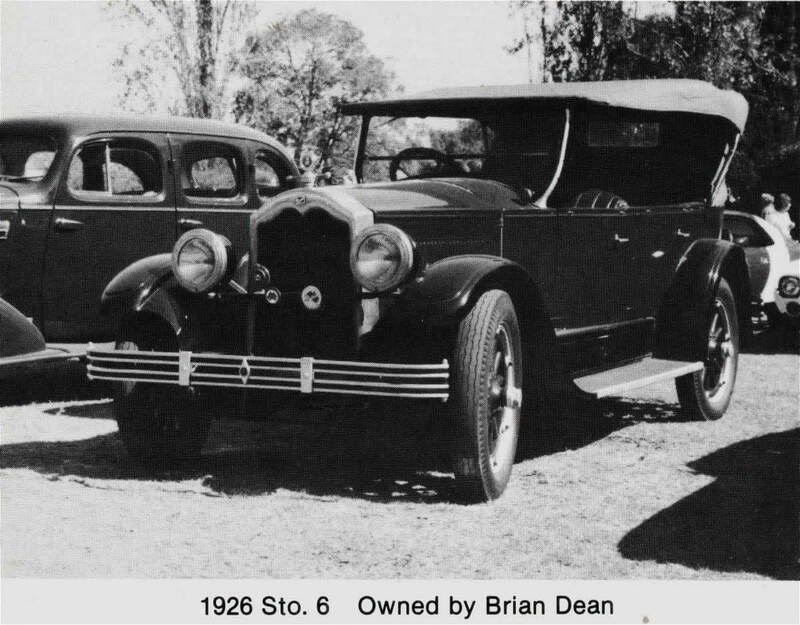 Over the years the Buick Car Club of Australia had collected a considerable inventory of Buick spare parts for most years and models. The spare parts stock received a major boost with the generous donation by foundation member, Mr Gerd Kratzer. 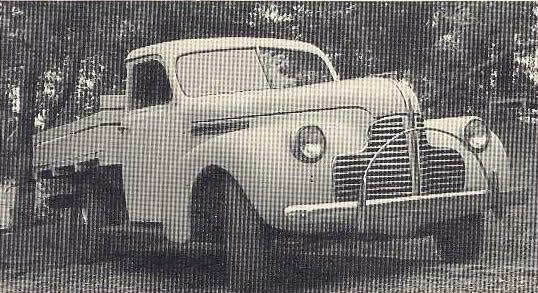 A large amount of NOS parts were purchased by him from well known Melbourne business, Jacobs Spring Works of Oakleigh and donated to the club . 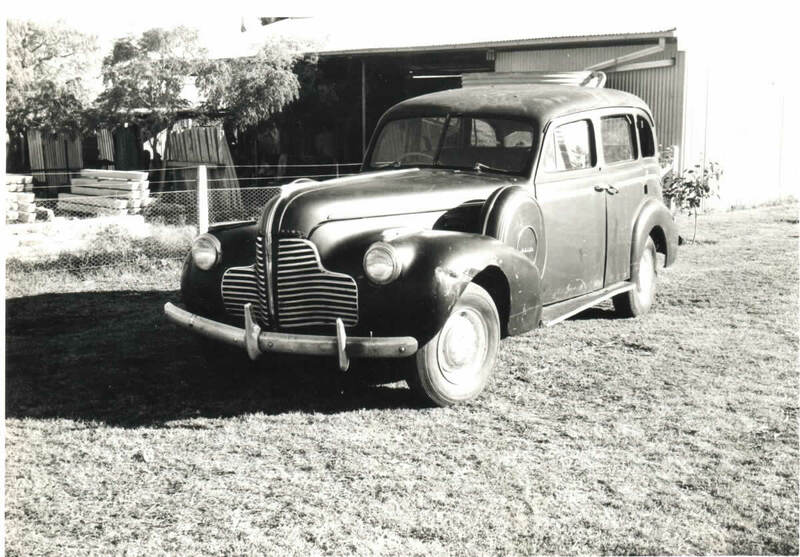 In November 1970, the shed at the rear of Clyde Chandler's home was no longer available to the Buick Car Club to work on and store Buick parts. A concerted effort by club members in November of that year, saw the club spares moved to alternative storage, the alternative being the homes of many club members. In 1974 the Buick Car Club started to investigate the possibility of a storage shed for the Club's spare parts. There was discussion of leasing vacant railways property, to strip old cars and store parts. Thoughts also turned to buying old enclosed truck bodies to store parts in. Where to place these bodies was still a problem. In July 1974, a steel garage, donated by member Geoff Hilliard, was erected on Gordon Cooper's property at Cherokee near Mt Macedon, north west of Melbourne. The garage was completed by November 1974. Some of the club parts were already being stored at Gordon's property and the remainder of the club parts were moved to Cherokee by February 1975. 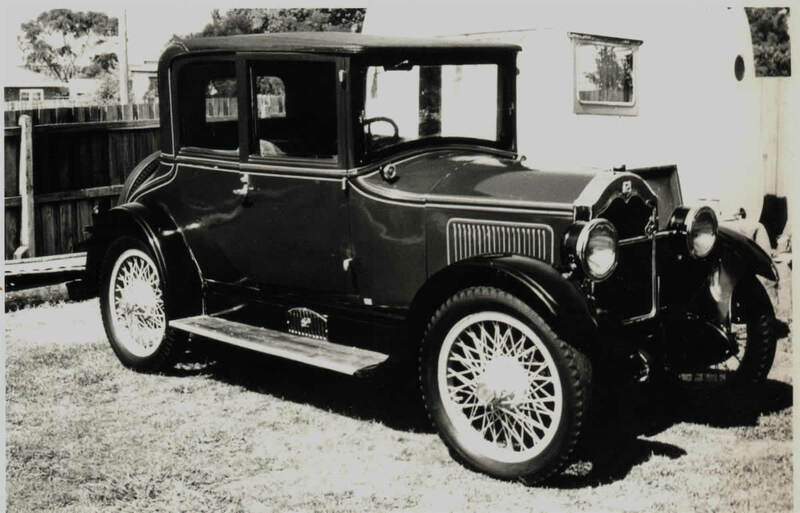 Buick Car Club member Gordon Cooper owned some rare and unusual Buicks. During the late 1970's and early 1980's, the Club's search for parts was not maintained at the same level, as the early years of the Club. 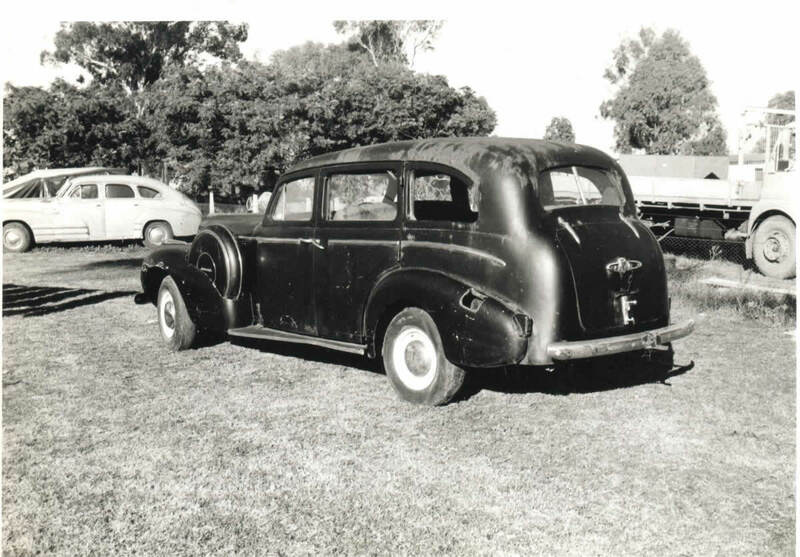 Even so, the Buick Car Club of Australia had an impressive collection of parts, including a NOS engine block which the club had purchased from Anderson and Roberts Garage of Collingwood, which was a gold mine of Veteran and Vintage Buick parts. 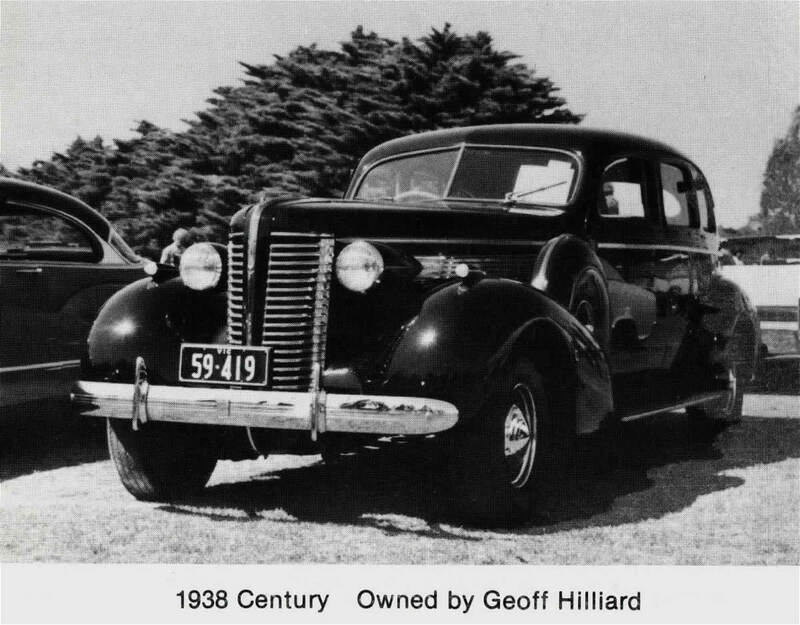 On February 16th 1983, tragedy struck the Buick Car Club, Gordon and Pat Cooper and most of southern Victoria. After years of exceptional drought, massive wildfires, the Ash Wednesday bush fires, engulfed vast areas of southern Victoria, wiping out entire communities and killing over 70 people. Gordon Cooper's property was not spared. Gordon's wife Pat single handily fought the fire and kept it from the house. It came to within a metre of their back door. Nothing else on the property was saved, including Gordon's collection of Veteran cars, and all of his Buicks and the Buick Car Club spare parts shed.